Open finger makes it easier to use for dog sports as you don't need to remove your gloves when handling the dog. Rolls-Royce of bike gloves! High-fitting gloves where your hands will feel pampered. 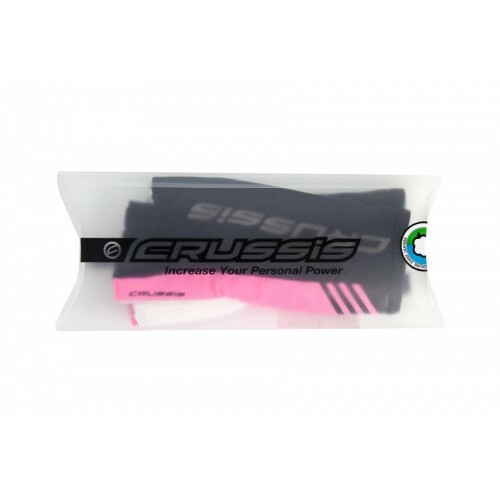 The upper side is sewn in three parts, the middle part provides high air circulation. The palm is made up of five parts, the finest leather for maximum comfort for everyday wear. 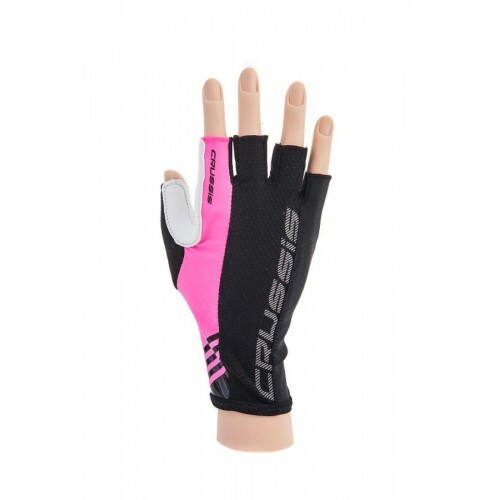 Between the fingers of the glove is sewn membrane material prevents uncomfortable chafing of fingers and vice versa overall creates a light and airy feel to wear.